One of the services our farm now offers is wood chips, wood mulch, & compost delivery. 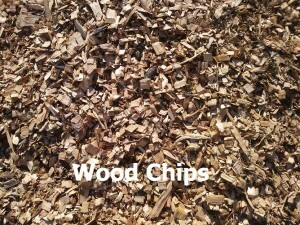 Wood chips (primarily hardwood) are perfect for paths, large beds, and chicken runs; wood mulch is finer and works well for planting beds; compost is for garden beds. 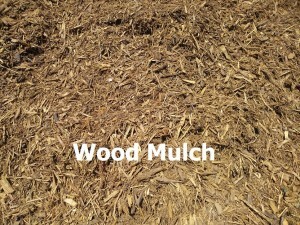 In addition, we can spread the wood chips, wood mulch, or compost via wheelbarrow for a reasonable fee. If no spreading is required, we recommend that you lay out a tarp to mark your drop point. Regarding the amount to order, keep in mind that one yard covers 108 square feet with 3 inches. Our delivery zone is Ann Arbor, Ypsilanti, Saline, and Milan.